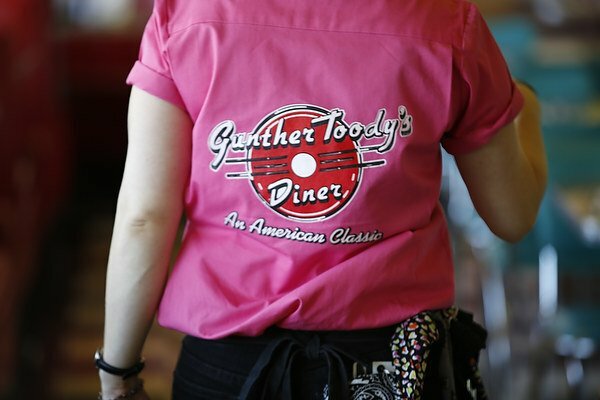 How does your breakfast in Denver today compare to what they ate in the 1950’s? Breakfast has been around for a very, very long time. In ancient times people ate porridge made from stone ground grains as their first meal of the day. No matter what is eaten, breakfast has always been intended to get you ready for a day of work, be it in the fields or in an office. 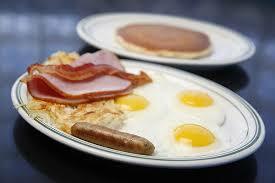 Do you get your day started with a well-balanced meal or are you among the 31 million Americans who skip breakfast? What do you typically enjoy for breakfast in Denver? With so many people racing out the door to get the kids to school and make it to work on time, breakfast on the go is very popular these days. Bagels, pastries, breakfast burritos and egg sandwiches are easy to eat on the go. Breakfast cereal is the most popular choice with Americans. We also enjoy toast with jam, bacon and a variety of egg dishes. On the weekends we have more time to enjoy a leisurely brunch. In the 1950’s more emphasis was placed on eating breakfast before starting your day. Women typically made breakfast for the entire family. Breakfast cereal was also very popular in the 1950’s, with many of today’s major varieties being developed during this time. Canned juices such as orange, apple and tomato were widely served as they were convenient, affordable and a good source of vitamins and nutrition. The iconic powdered beverage Tang was invented in 1958 and became an instant sensation. A half of a grapefruit was a common accompaniment to typical breakfast items including bacon, sausage eggs, and toast. Canned fruit such as peaches was also served often. Eggo Frozen Waffles were first introduced in 1953 and were showing up on breakfast plates around the country. 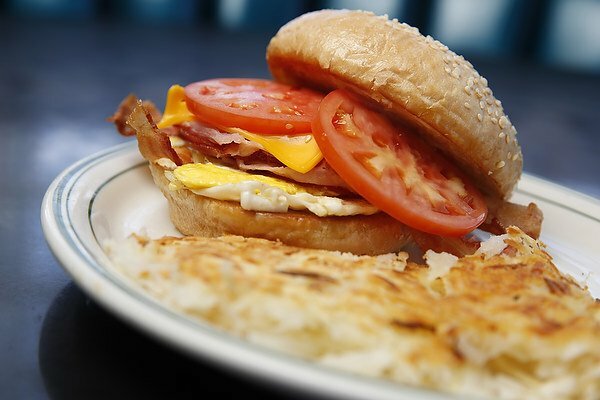 Breakfast in Denver may not look like the 1950’s on a daily basis, but we still enjoy most of the same classic dishes. Whatever you choose, get your day started right with breakfast! 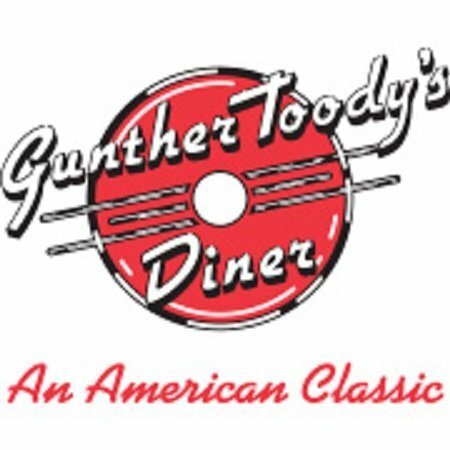 Enjoy a delicious breakfast any day of the week at Gunther Toody’s.